Women PU Leather Oil Wax Skin Fashion Designer Brand Bucket Vintage Shoulder Bags Messenger Bag Handbag Colour Details: Click on the images to see the different handbag colours, and which you find most appealing to purchase. Happy Shopping. Women Fashion Handbag PU Leather Bags Tassel Women’s Shoulder Bags High-Quality Bucket Bag Handbag Colour Details: Click on the images to see the different handbag colours, and which you find most appealing to purchase. Happy Shopping. Women’s stylish PU Leather Handbags, Designer High Quality Shoulder Bags. 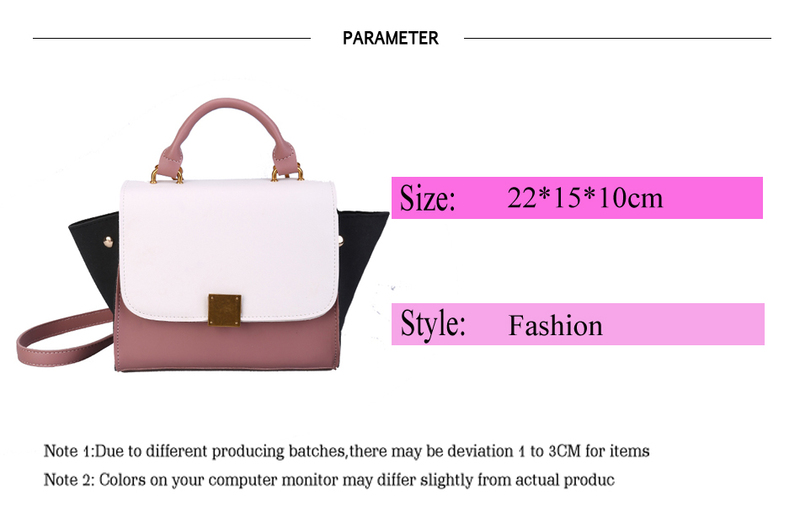 Handbag Colour Details: Click on the images to see the different handbag colours, and which you find most appealing to purchase. Happy Shopping. Handbags Women Designer Simple Brand PU Leather Tote Bag Ladies Vintage Woman’s Shoulder Bag Handbag Colour Details: Click on the images to see the different handbag colours, and which you find most appealing to purchase. Happy Shopping.